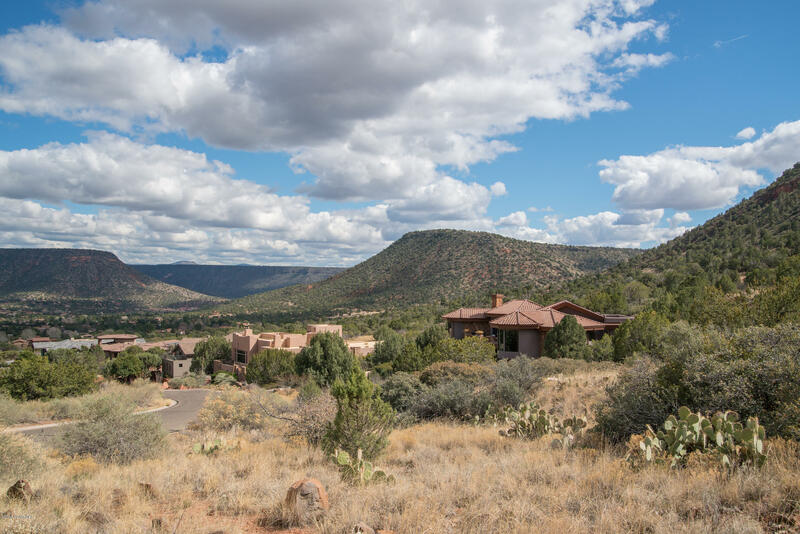 High, elevated custom estate lot overlooking the Sedona Golf Resort and backing to National Forest on two sides. 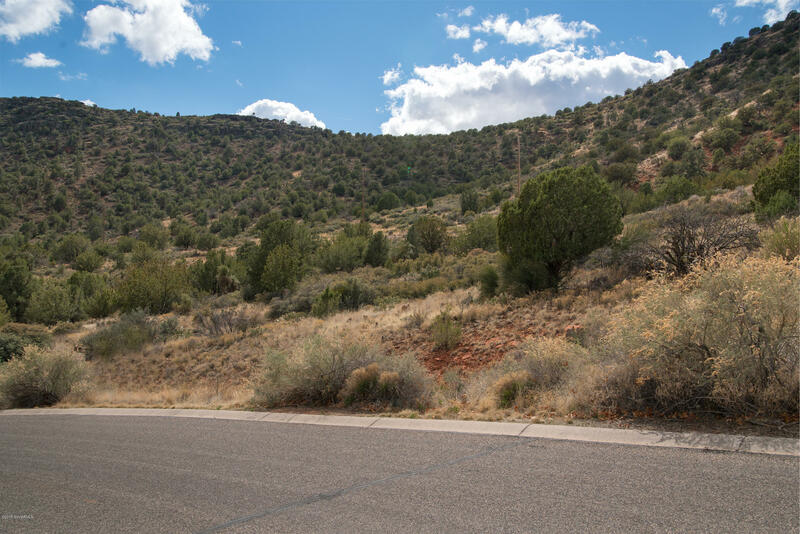 This corner gem has enough slope to offer the owner unblockable northern panoramic views from Cathedral Rock to Castle Rock, Bell Rock and Courthouse Butte. 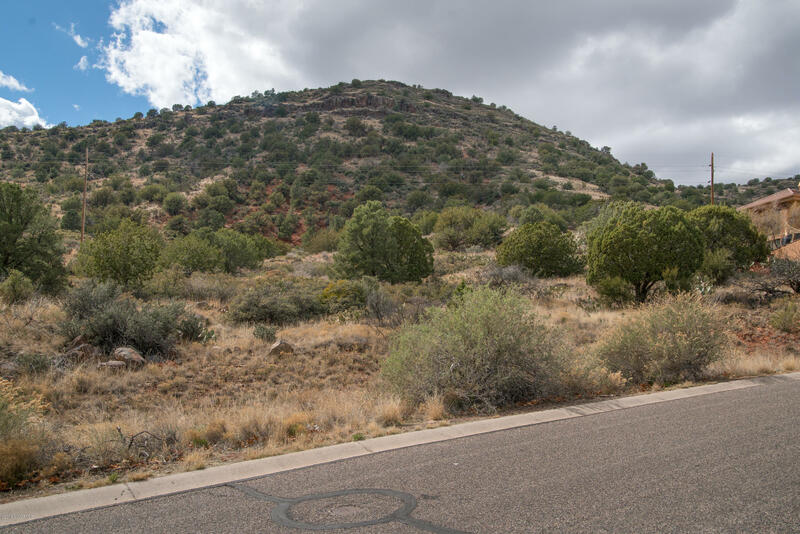 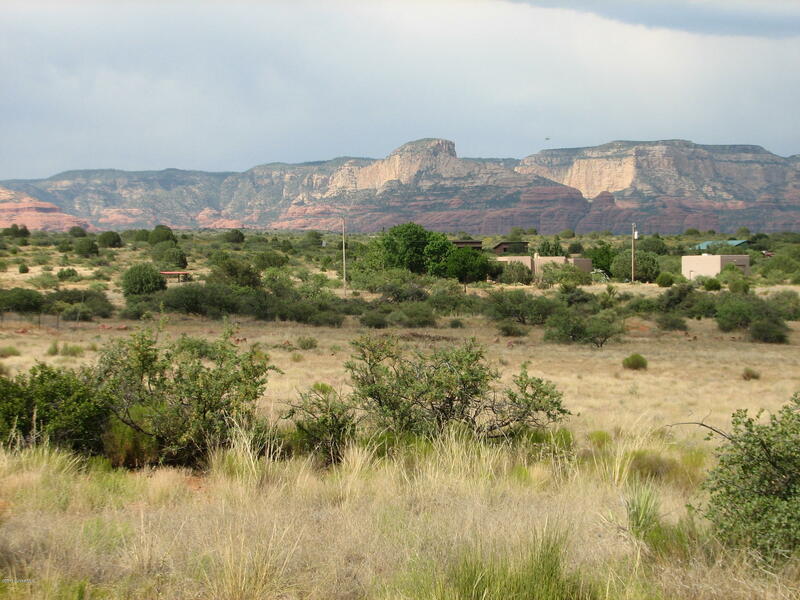 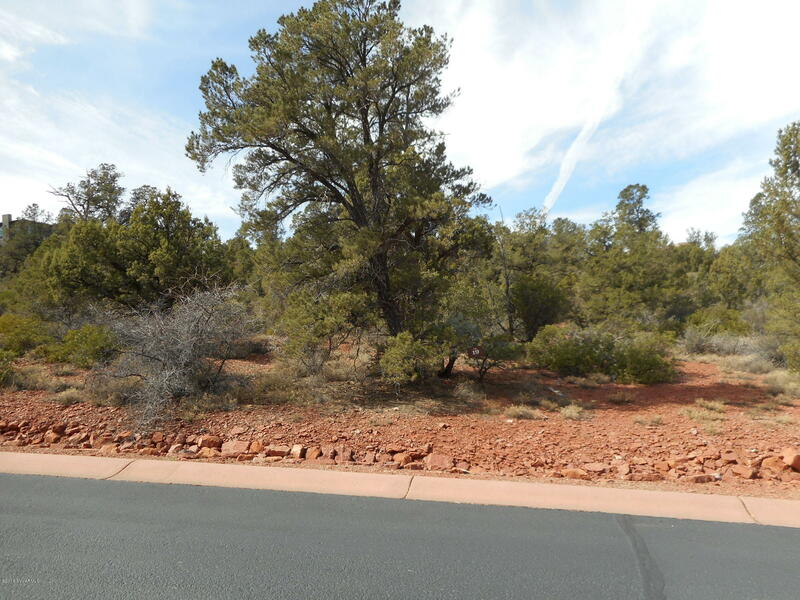 Design your dream home on this lot with commanding views and access to the Sedona Golf Resort and national Forest trails out your back door. 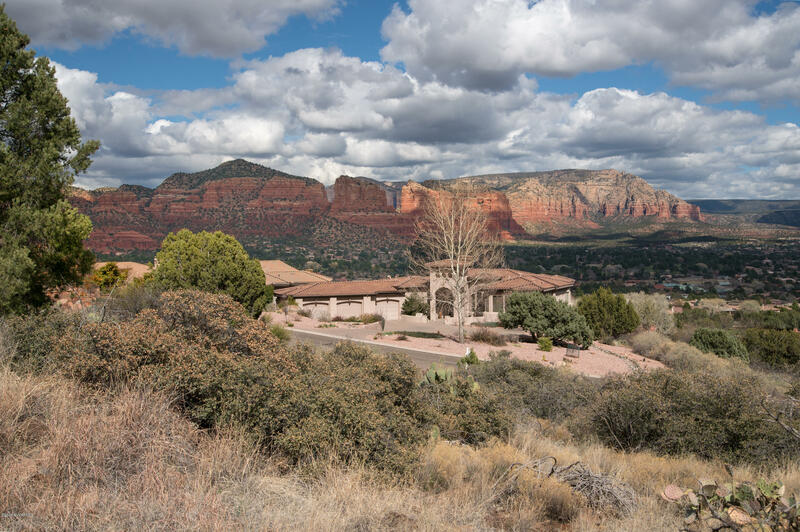 Hilton Spa is nearby - memberships there include access to the year round pool, full gym and spa services. 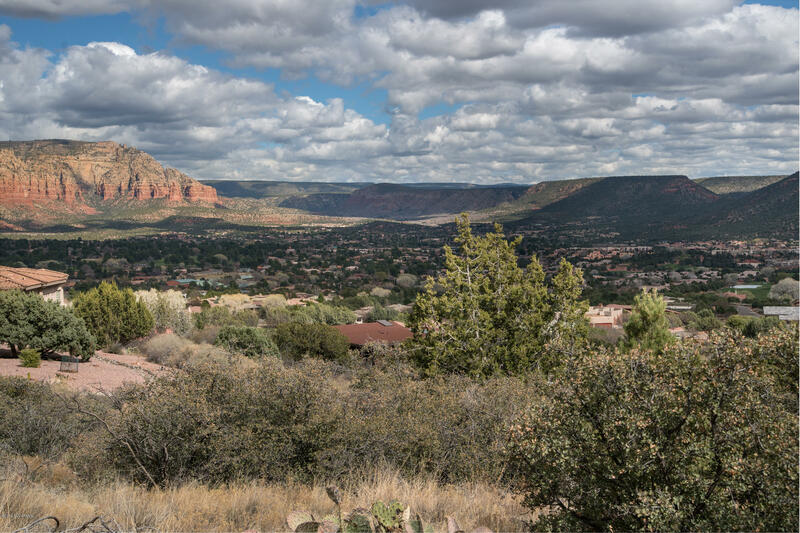 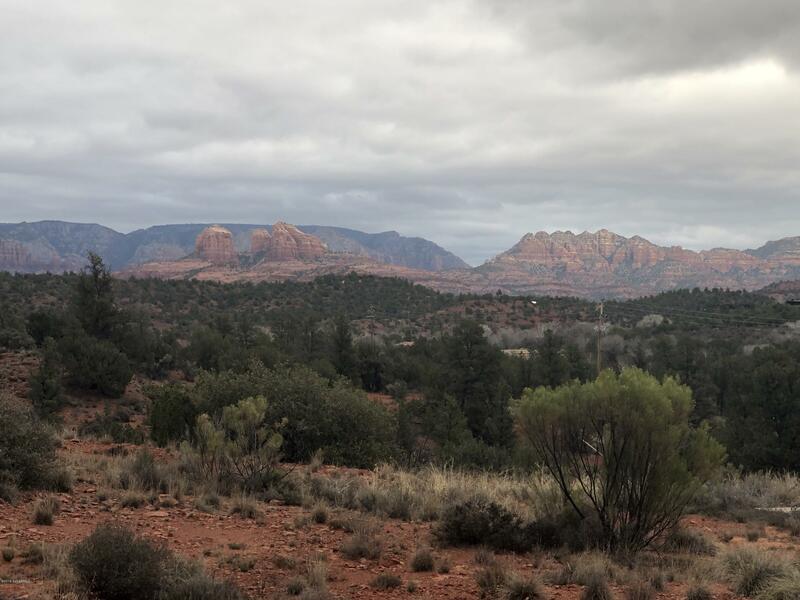 This section of Sedona is arguably quieter and more remote - yet has quick access to Sedona amenities: restaurants, grocery stores, galleries, theaters, parks, and a world class trail system with hundreds of miles of trails braiding throughout the surrounding red rocks. 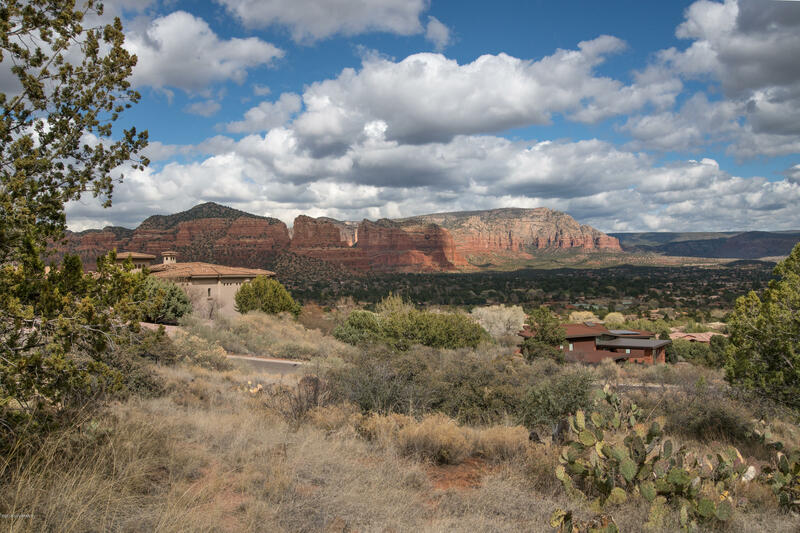 Provided courtesy of Jess Ernest of Redstone Properties, Inc.